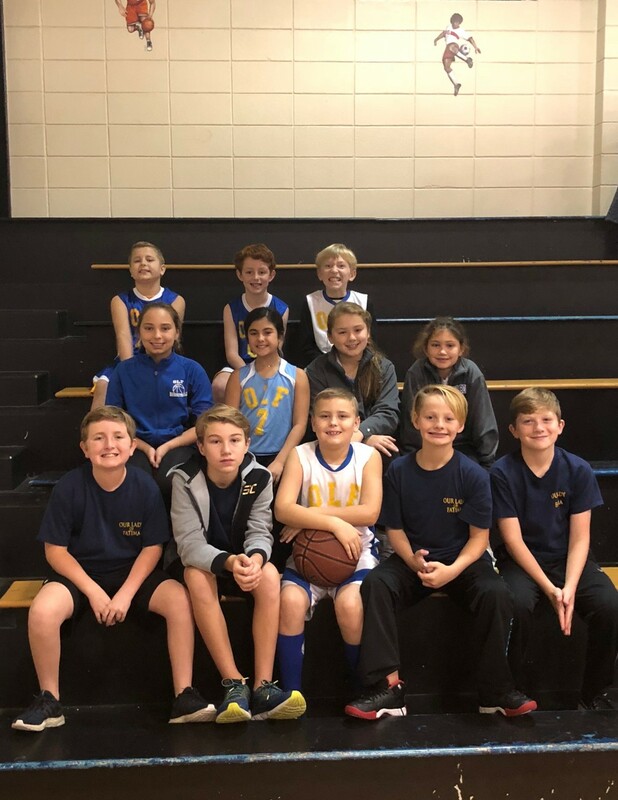 Twelve students from OLF Elementary competed in the Elks Hoop Shoot Competition held in D’Iberville in early December. The Elks sponsor this nation-wide free throw shooting competition for youth ages 8 to 13. 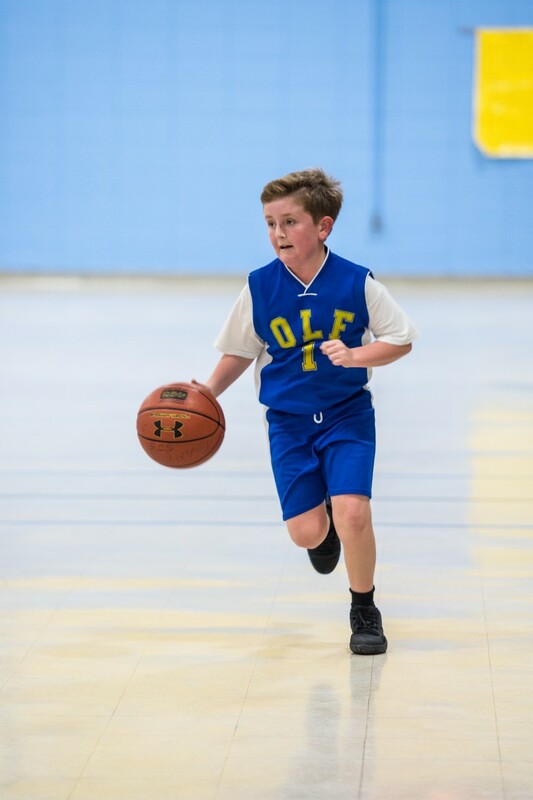 Will Nolte won the Boys 10-11 competition and will move on to represent OLF in the regional competition to be held in Ocean Springs. OLF also had four other students that finished second in their division. These students will serve as alternates at the regional competition. The second place finishers were Ava Chapton in the Girls 8-9 Division, Raymond Ellis in the Boys 10-11 Division, Bella Spinner in the Girls 10-11 Division, and Carter McLendon in the Boys 12-13 Division.